Saudi Arabia has issued a statement saying that Bitcoin and other cryptocurrencies are illegal in the kingdom, in light of a number of websites and social media promoting them. A special Saudi standing committee said that not only are these activities all outside the scope of government supervision, but that cryptocurrencies have also been used for a variety of illicit activity. A special standing committee in Saudi Arabia has issued a statement reaffirming the illegality of Bitcoin and other cryptocurrencies in the kingdom, in light of a number of websites and social media accounts promoting them. The committee went on to warn citizens about the risks associated with investing in cryptocurrencies, not just from the volatility of the market but also from potential scams, the transfer of money to unknown recipients and the presence of unenforceable or fictitious contracts. It is not the first time Saudi Arabia has stated that trading in cryptocurrencies is illegal but a rekindled interest in bitcoin across the kingdom pushed Saudi financial officials to reissue warnings. The standing committee, which is headed by the Capital Market Authority and includes representatives of the Ministry of Interior, the Ministry of Information, the Ministry of Trade and Investment, and the Saudi Arabian Monetary Agency (SAMA), issued a statement saying that the claims of these websites that they are “authorised” by official authorities in the kingdom are incorrect and that “no parties or individuals are licensed for such practices”. 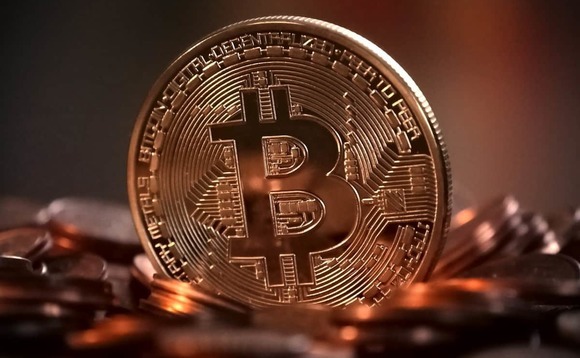 However, the chairman of Baker McKenzie, Habib Al Mulla, said recently to local media outlet Arabian Business that cryptocurrencies are likely to be regulated in near future in the Gulf region.